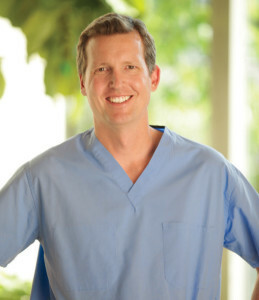 Dr. Stephens specializes in cataract and refractive surgery, glaucoma management, diabetic eye care, medical macular degeneration and all other comprehensive eye issues. 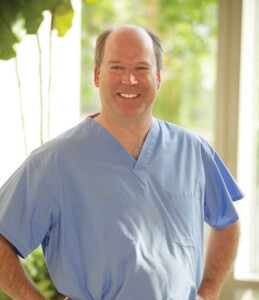 A former adjunct instructor at the University of Minnesota Medical School where he instructed doctors in training on the newest surgical techniques and procedures, Dr. Stephens continues to serve the University of Minnesota as a mentor to many medical students interested in ophthalmology. 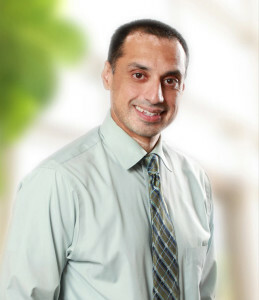 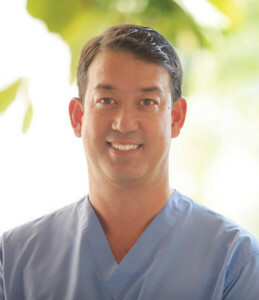 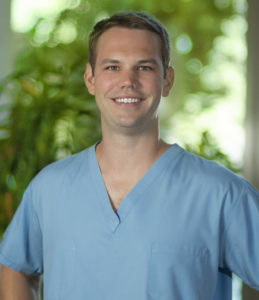 He has also researched many topics in ophthalmology and has presented his findings locally and nationally. 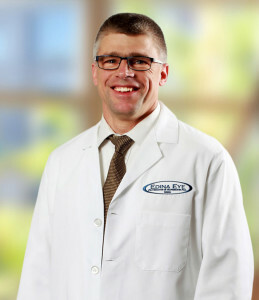 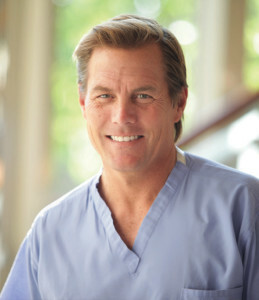 Born in Edina, Dr. Stephens grew up in Minnesota and North Dakota, where he was an academic and athletic all-star at Fargo South High School. 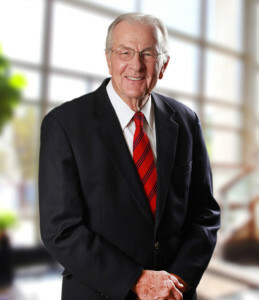 He attended Baylor University on a baseball scholarship, playing on several nationally ranked Bear teams then in the tough Southwest Conference. 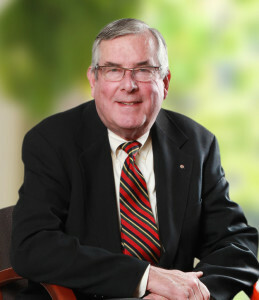 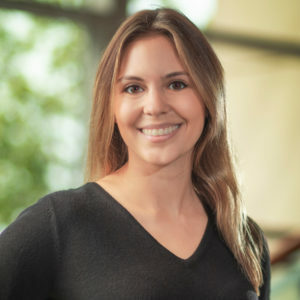 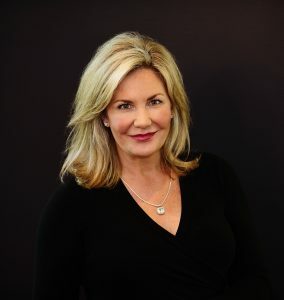 A board member of the Minnesota Academy of Ophthalmology Foundation serving local and international ophthalmologists in mission work, Dr. Stephens has also established and actively participates in many free eye care clinics and homeless shelters and areas of need throughout Minnesota. 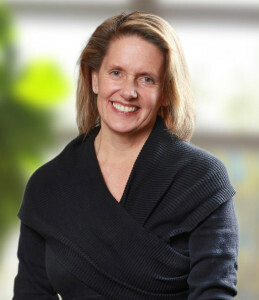 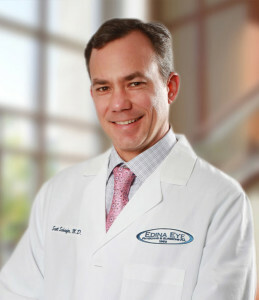 Dr. Stephens provides care at the Edina Eye offices in Edina, Burnsville, Shakopee, Chaska.